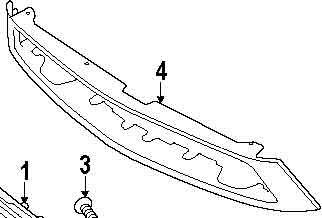 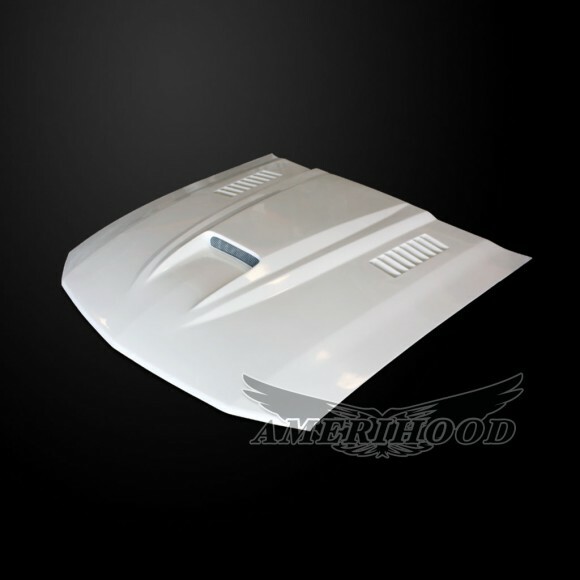 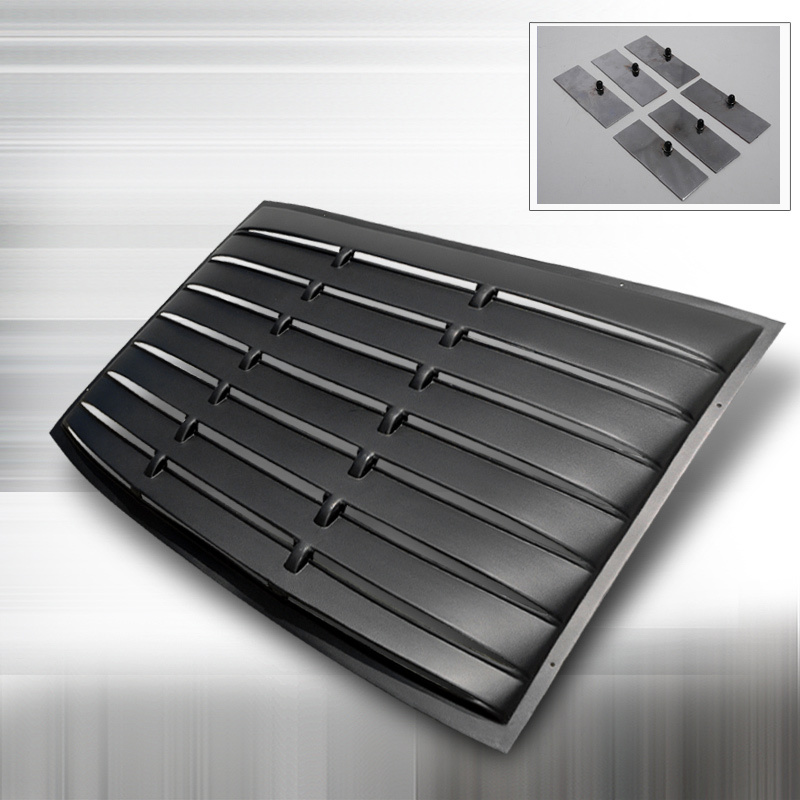 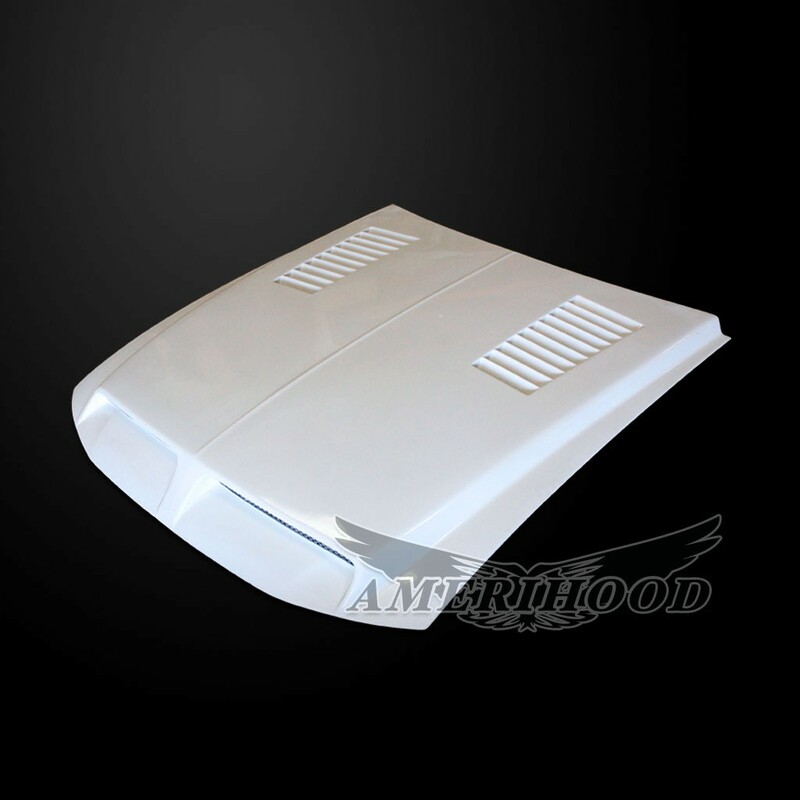 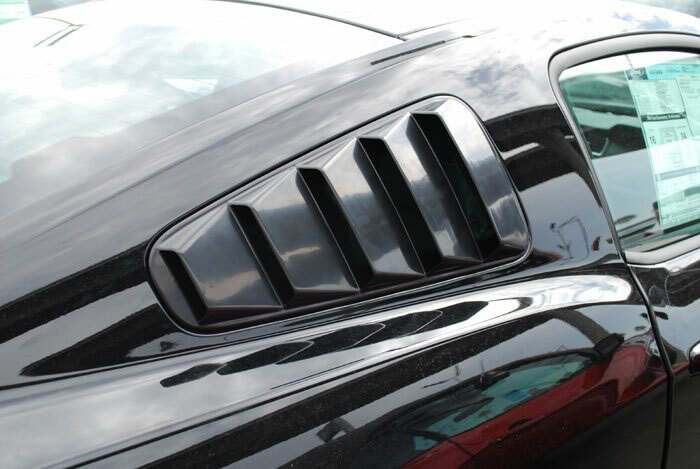 Direct replacement of your OEM honey comb grille, this is not an overlay install, this will replace your current GT grille or will work on a V6 10-12 mustang when any GT bumper and GT grille surround is also installed. 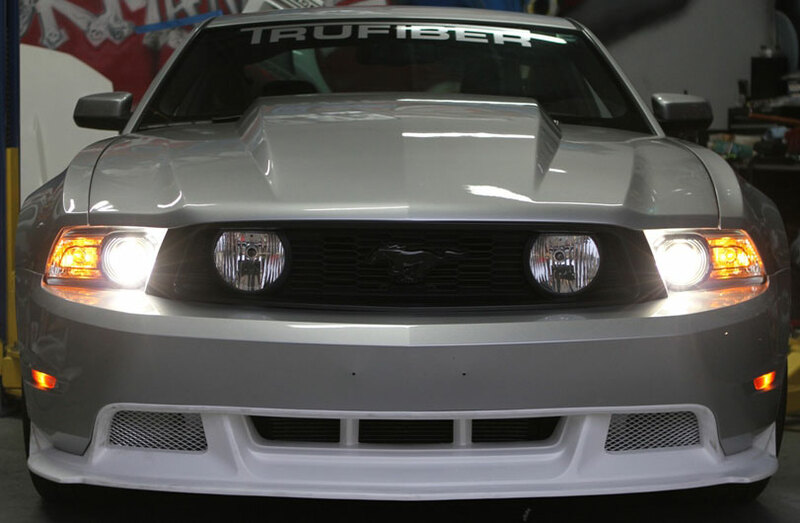 So you like the old school look of the GT500 style full faced billet grill, but still want the fog lights? 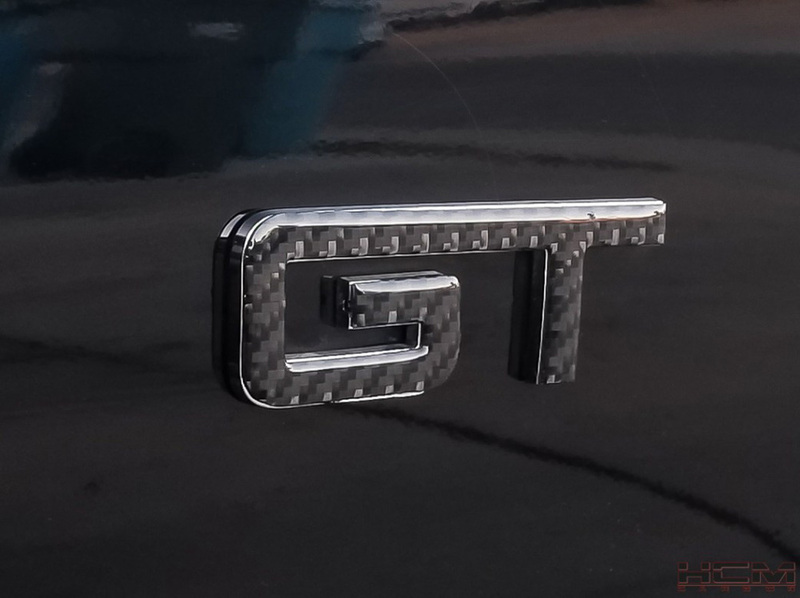 Well, Mr. Bodykit has the answer for you. 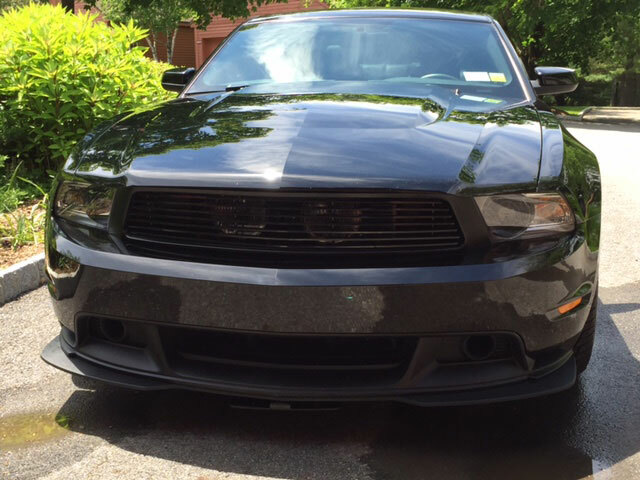 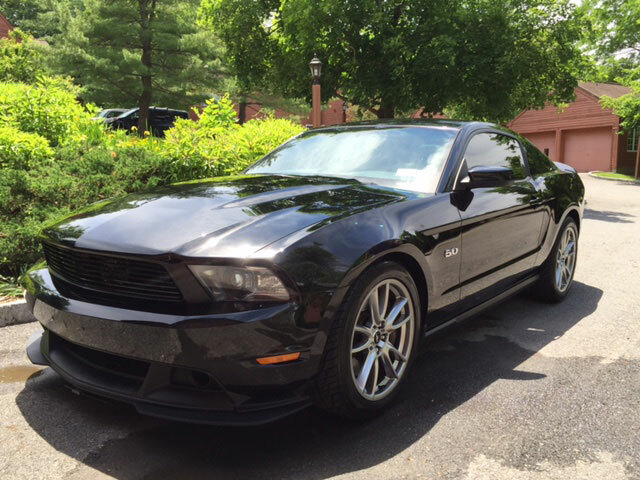 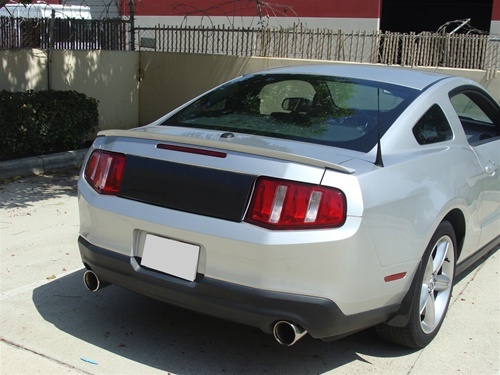 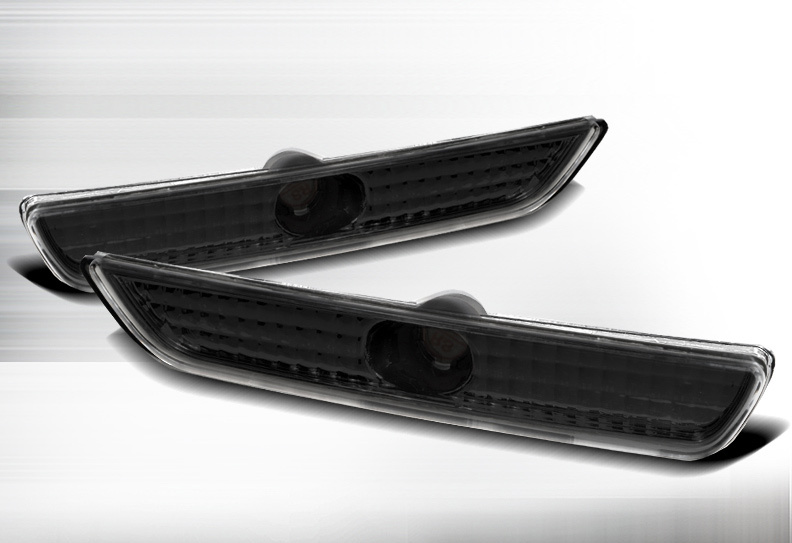 Try the one and only Mustang GT HIDDEN FOG LIGHT billet grille. 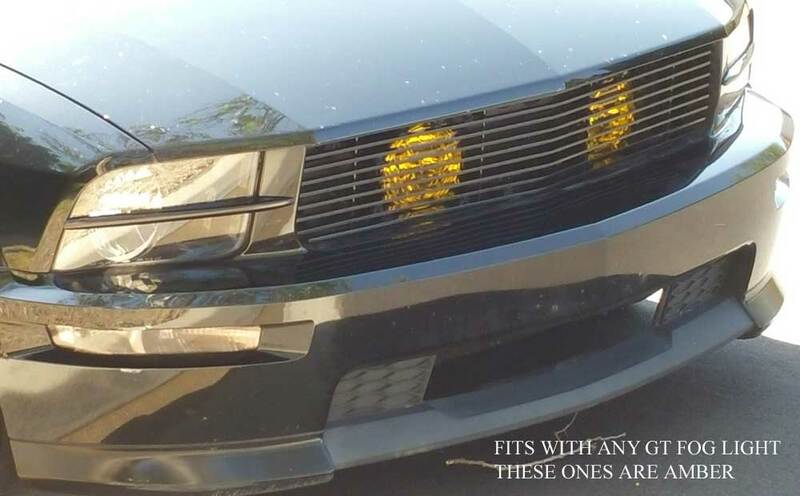 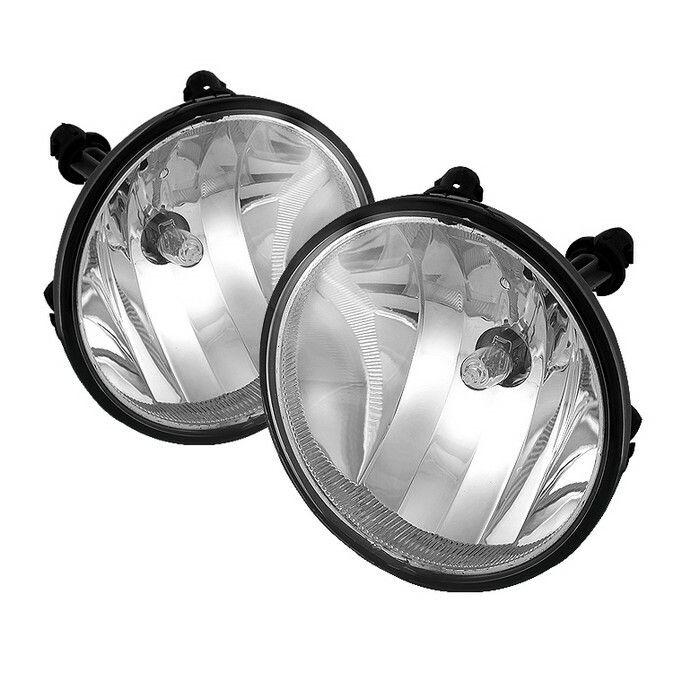 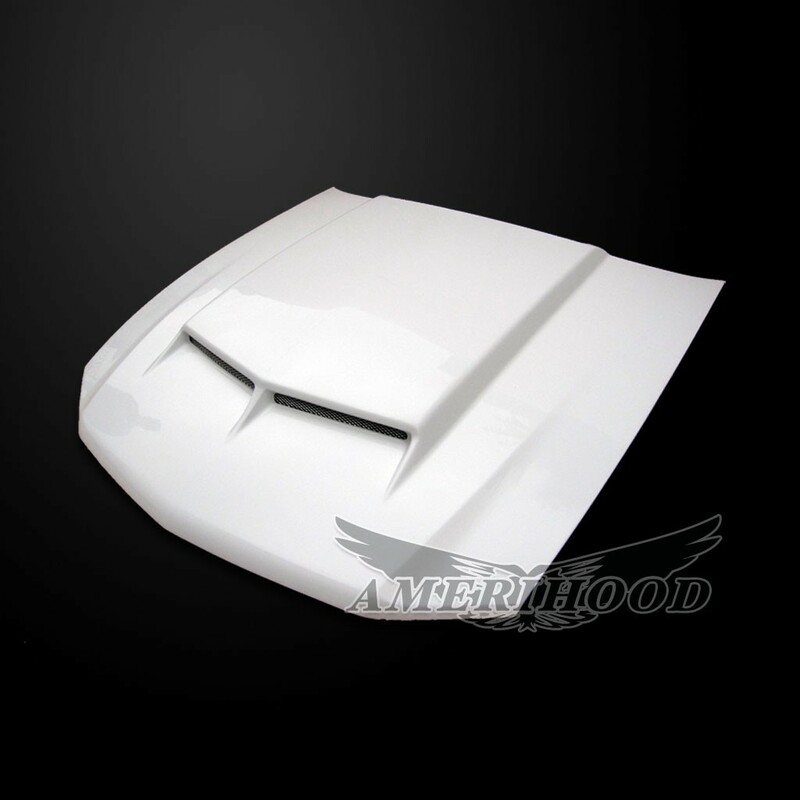 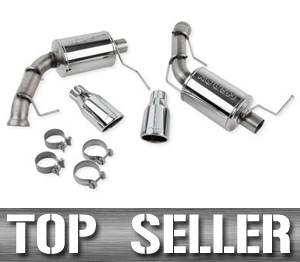 This kit uses your OEM fog lights and wiring and relocates the fogs behind the billet grille !!! 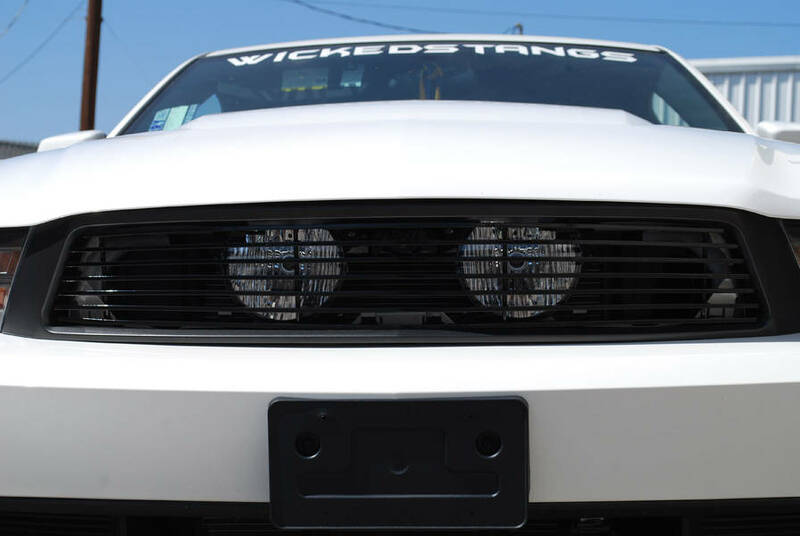 Don't ditch your pricy OEM fogs !! 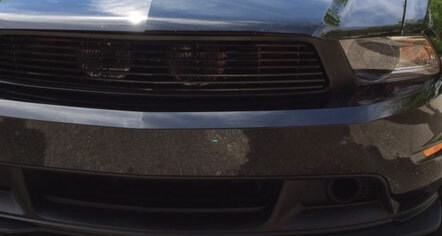 Simple install... And you have the option to remove the fogs and just use the grille.